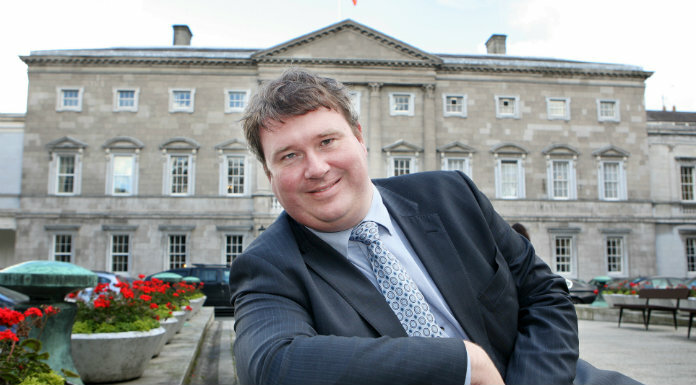 The Seanad has heard that a young boy from Clare, who is visually impaired, has been unable to use specialised classroom equipment because his school’s internet connection is too slow. The boy is attending an unnamed small primary school in West Clare, and specialised equipment had been purchased to assist him in his education. However, the Seanad heard this has been rendered effectively useless without broadband, and a fixed line connection has not been available at the school. A wireless service provider has now been appointed to give the school a better connection, so the issues there should be rectified in the near future, but Ennistymon Fine Gael Senator Martin Conway feels there is a wider issue at play.